Go on a pub crawl! 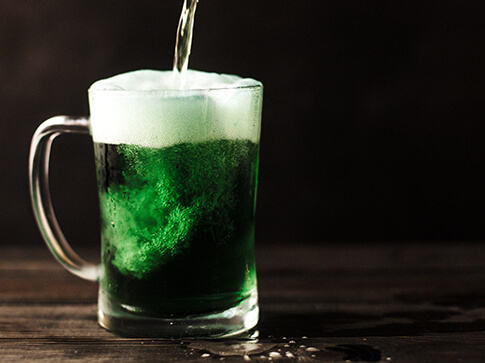 A staple of St. Patty's day around here is the many Irish themed establishments who go above and beyond to celebrate this fun holiday. From the Old Shillelagh in Greektown, to Duggans Irish Pub, you'll find many of these places will forego their parking lots and set up huge white tents to accommodate as many people as possible. Use our party bus to get you and your friends around on this day! It's an ideal set up, and since this is a "drinking" holiday, you won't need to exclude a designated driver. 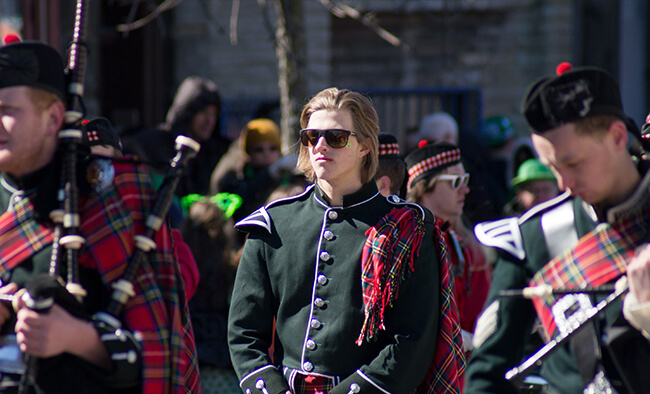 A mainstay in Detroit for over 50 years it the annual St. Patrick's Day parade in Detroit. A tradition in this area since 1959, many people look forward to this annual spectacle commemorating the many Irish immigrants and the venerable St. Patrick himself. There are also smaller scale parades around town you might want to check out. All in all, this is a great experience for friends and family alike! Grab a party bus and go on a trip to pick up all of your friends and bring them back to your party! If you prefer throwing your own St. Patty's bash, make sure everyone makes it to and from your party in comfort, style, fun, and in safety! Everyone will love being able to get started on the party as soon as they step foot on our party bus! St. Patrick's day is a time for friends and celebration! Leave all the stress of traveling during this great time of year to us. We can take you where you need to go, in more style than you can imagine!